You are here: Home / INKER ART. / WAR OF THE WORLDS. 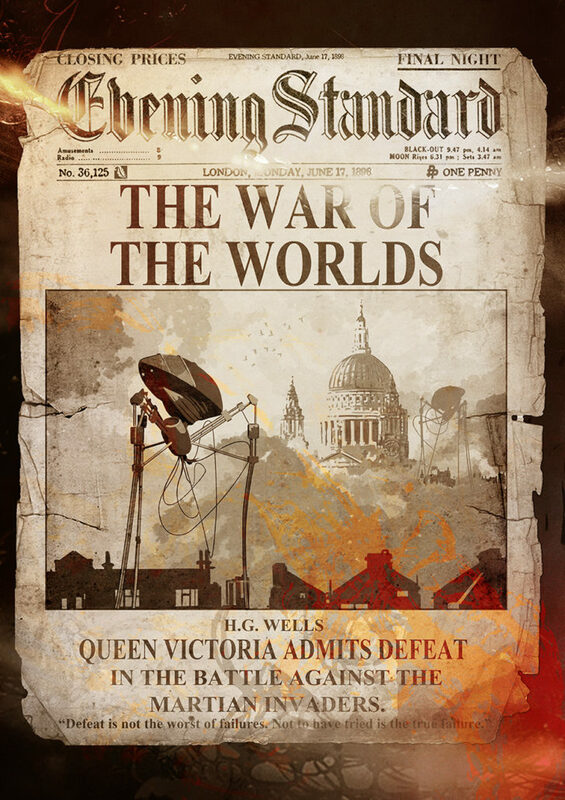 HG WELLS WAR OF THE WORLDS. Created for The Poster Posse tribute to HG Wells .